Blendtec blender for perfect smoothies. 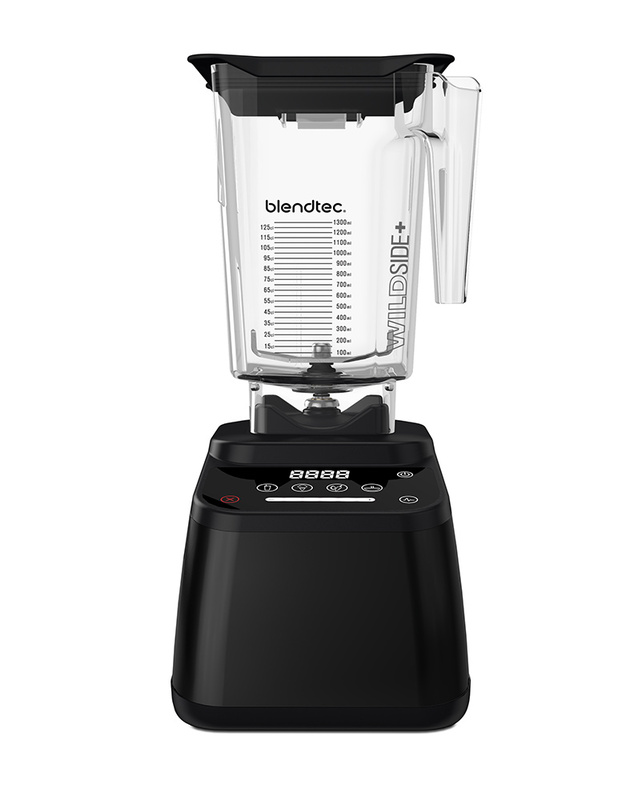 The Blendtec Designer 625 is a high quality and super powerful high performance blender and one of the best blenders on the market. With great power, an intuitive menu and neat turns, he has convinced every user so far. The Blendtec Designer 625: Fashion meets function. 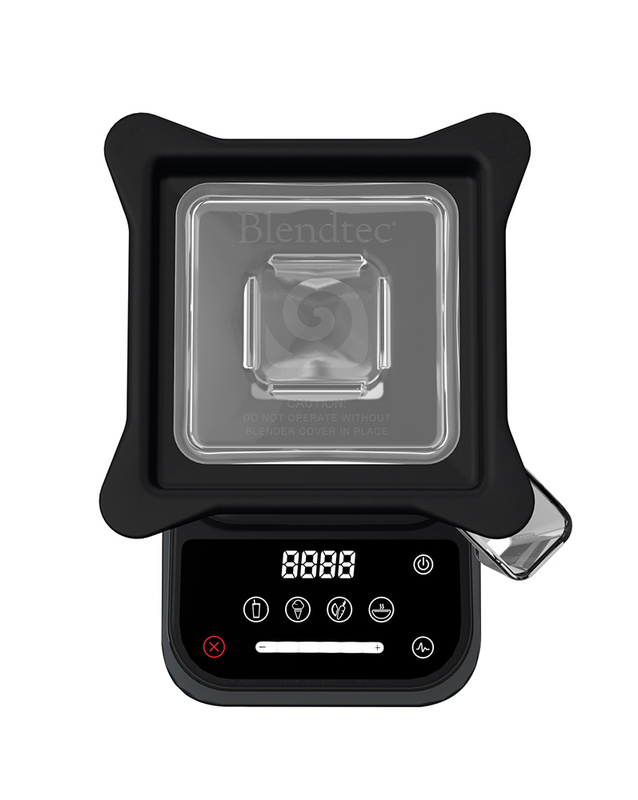 The Blendtec Designer 625 is the all-rounder in the mid field of Blendtec. It stands out due to a valuable design paired with intuitive operating options. The shaping is identical with the Blendtec Designer 725. Different are merely the operating options and the greater choice of colors on the Blendtec Designer 625. The Blendtec Designer 625 has got the same automatic programs and icons as the Blendtec Designer 725 and the Blendtec Pro 800. Also the slider for manual speed control is there. Here, however, 6 preset speed levels were stored and can be approached. That is usually enough and most users wouldn't recognize the difference to the Blendtec Designer 725 first of all. Here Blendtec has a mixer on the market that convinces with it's design and fully satisfies the broad mass of users. Not everyone wants a high-tech mixer, but sorely wants to rely on a simple and intuitive handling that is clear and comprehensible for children and elderly people as well. The Blendtec Designer 625 has got a 1560 watt engine, an advanced technology with functions that are easy to control and a sturdy total weight. All this combined in a stylish, health-promoting wonder of a machine, that facilitates a wholesome way of life and suits your personal lifestyle. 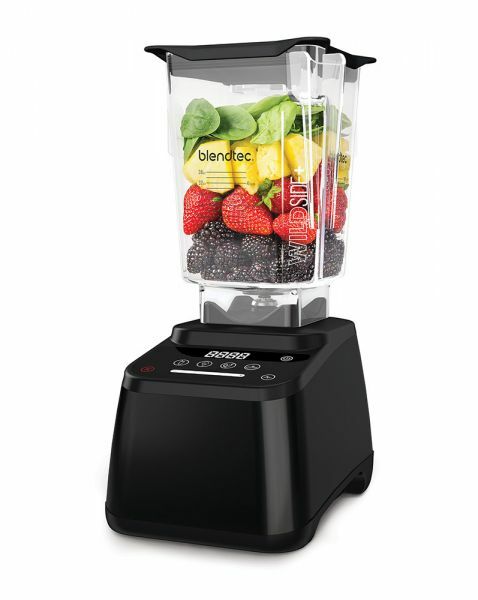 The Blendtec Designer 625 is an unbelievably pretty and elegant agreement with health. With the slider you can approach and maintain 6 preset speed levels via touch display. The slider is especially helpful when using the Twister Jar or when creating mixtures/recipes with a desired consistency. 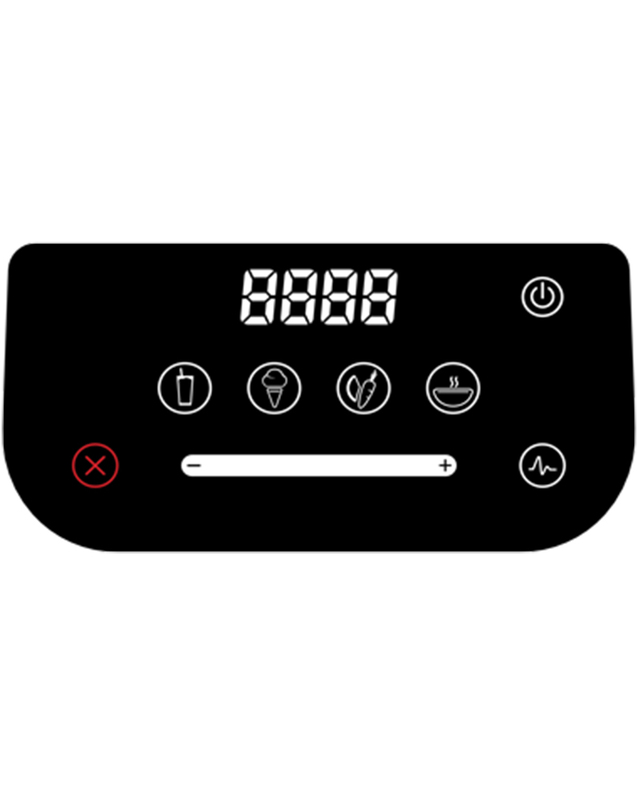 Pressing the pulse button enables the slider with it's speed levels. Now the user can touch one section and the Blendtec Designer 625 approaches that speed pulse-like. Related links to "Designer 625"
Customer evaluation for "Designer 625"